I’ve reshuffled my room this evening, leaving me feeling quite organised and settled. 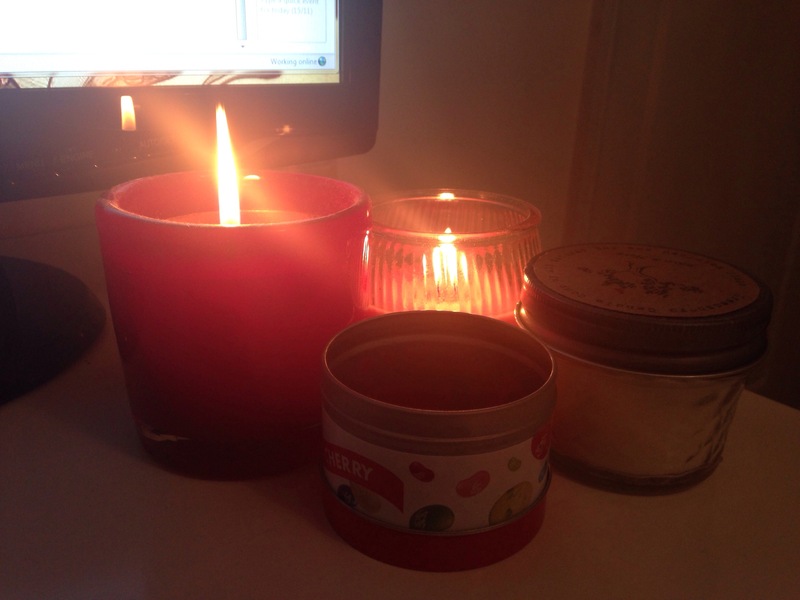 I’ve now fallen in love with little candles, making my room glow delightfully and smell like cherries. Who could complain about that? 16/11/2013 – Chase and Status at the O2!